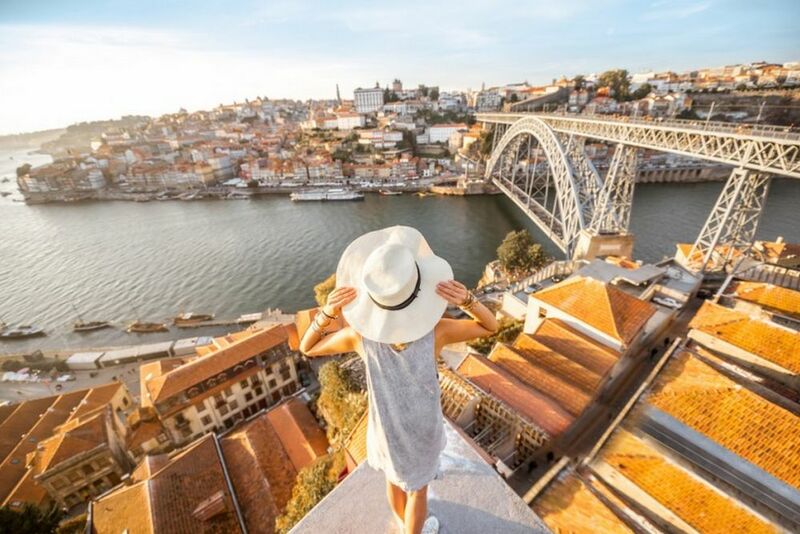 Charming historical Porto, ‘city of seven bridges’ is a melting pot of great discoveries and unforgettable holiday adventures. Explore shop and dine on fine food by planning your holidays to Porto with Tour Center. Famous for port-wine Porto is your gateway to discovering Portugal’s marvellous north-region. World Heritage site Porto boasts great tourist attractions such as Cathedral of Sao Francisco, Garden of the Mountand cheese shaped-Castelo do Quijo. The historic quarter is a haven for fine antiques, gold-silver trinkets and fine arts. 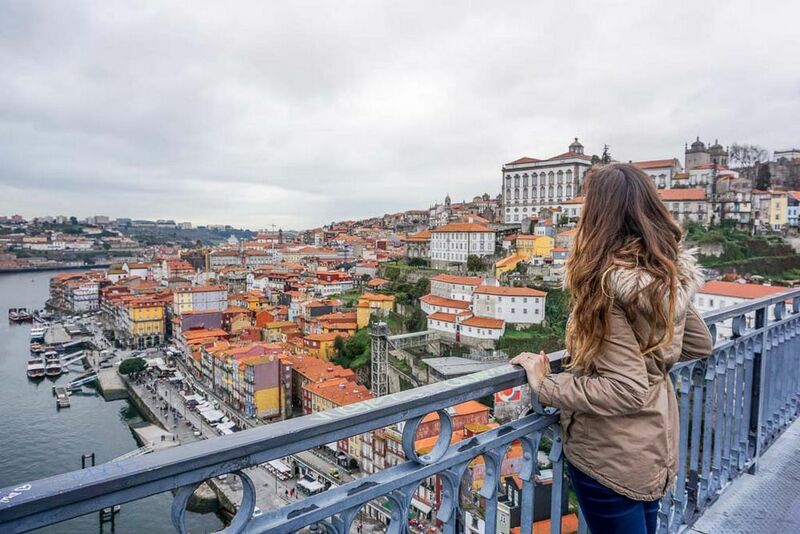 Porto is also great for designer shopping and discovering traditional souvenirs. Climb up the Torres dos Terigos bell tower offering astounding views of the city. While a cruise along beautiful Douro River is also recommended. The cruise crossing scenic ravines and mountains of the treasured World Heritage Terrains also passes through the Port and Douro wineries. Gorgeous marinas resplendent with traditional boats are lovely sights while the medieval-quarter of Ribeira is riddled with terrace cafes, scenic little corners and medieval streets. 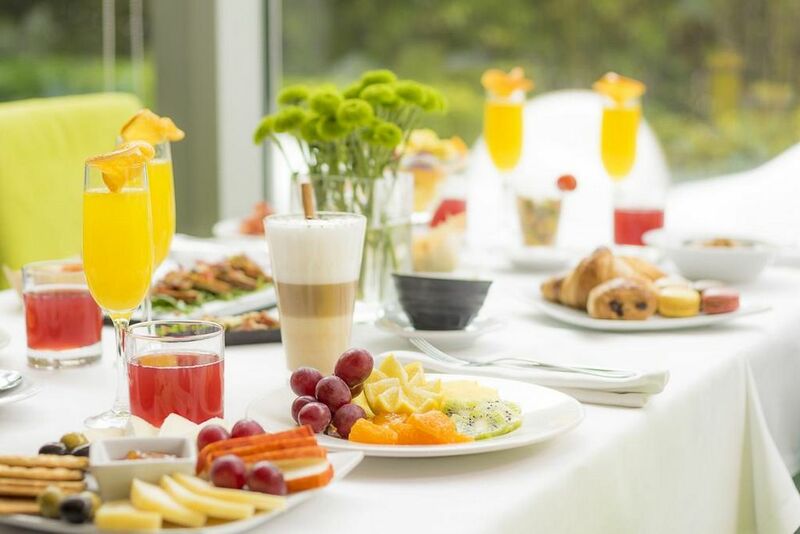 Enjoy Parque da Cidade, the beach and lovely river-side cafes serving delicious franceshina, sea-food and great pastries. All-inclusive holiday packages from Tour Center are budget friendly including the cheapest flights, low cost accommodation and flexible booking options. Experience the fresh new flavours, warmth and courtesy of the friendly locals and pleasures of a vibrant night-life. Enjoy Porto.